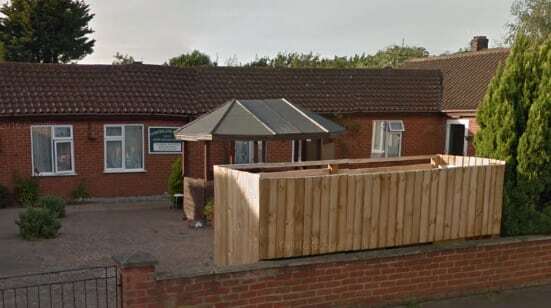 England’s 14 worst care homes have been revealed by a solicitors following analysis of CQC data. The services, which have been rated Inadequate in all five categories, are among more than 250 care homes given the lowest CQC rating, according to Hudgell Solicitors. The analysis documents incidents of missed medication, untrained staff, poor nutrition and residents being left for up to seven weeks without a bath or shower. The findings also revealed instances of rapid weight loss in some homes, residents left exposed to the risk of injury through abuse, falls and choking due to a lack of supervision and assistance at meals. Ziggy Ruhomutally is operations manager of Northgate House, one of the 14 homes with five Inadequate ratings. Speaking to the Norfolk Eastern Daily Press Mr Ruhomutally admitted things had gone wrong at the home but steps had been taken to improve. He said: “I have to put my hands up as operations manager […] but we’ve hand-picked our new team, we’ve got a third party coming in and we’re getting people to come and work with us.